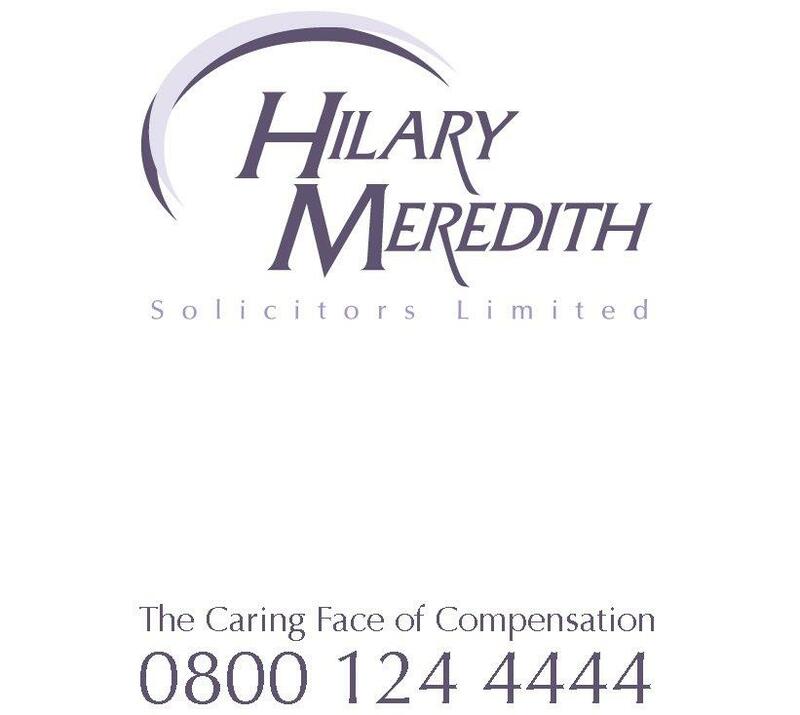 If your personal injury solicitor misses a critical time limit through carelessness or a lack of the necessary expertise and skill you could find yourself in the unfortunate position of losing the opportunity to pursue your claim and you might incur financial loss as a result..
• If you have been injured in an accident, your solicitor only has 3 years from the date of your accident to issue court proceedings against the responsible party. After this you would effectively lose the right to claim compensation. If the injured person is under 18 then the 3 years starts to run on their 18th birthday. • If you are pursuing an industrial disease claim against an employer then typically the 3 years starts on the date of diagnosis but may be earlier if you have already identified a connection between your symptoms and what caused them. • Other time limits which may differ apply to Criminal Injuries Compensation Claims, claims arising from accidents on board aircraft and ships, claims being pursued in other countries and Armed Forces Compensation Scheme claims. Often these time limits are as short as 2 years. • After court proceedings have been started, the proceedings must be served by your solicitor within 4 months of the date of issue otherwise they will be struck out unless the court has granted an extension of time for service. • Early on in the claim following service the court will give appropriate directions to move the case forward to a final hearing. If advised time limits are missed by your solicitor, it is becoming increasingly common for the courts to strike out the claim and again you would effectively lose the right to claim compensation. If you think that your solicitor has missed a time limit in your personal injury claim you need to seek our advice as the solicitors in our Professional Negligence team understand what time limits apply in personal injury law and what evidence is needed to prove that the time limit has been missed and that as a consequence you have suffered a financial loss. If you’d like a second opinion on your personal injury claim call us free of charge to talk with our Professional Negligence team on 0800 124 4444 or click start your claim now.